Stronger polypropylene files will not tear. Longer lasting, durable files for frequent use access. Nylon runners for smooth, quiet gliding of files. Files come complete with tabs and inserts. 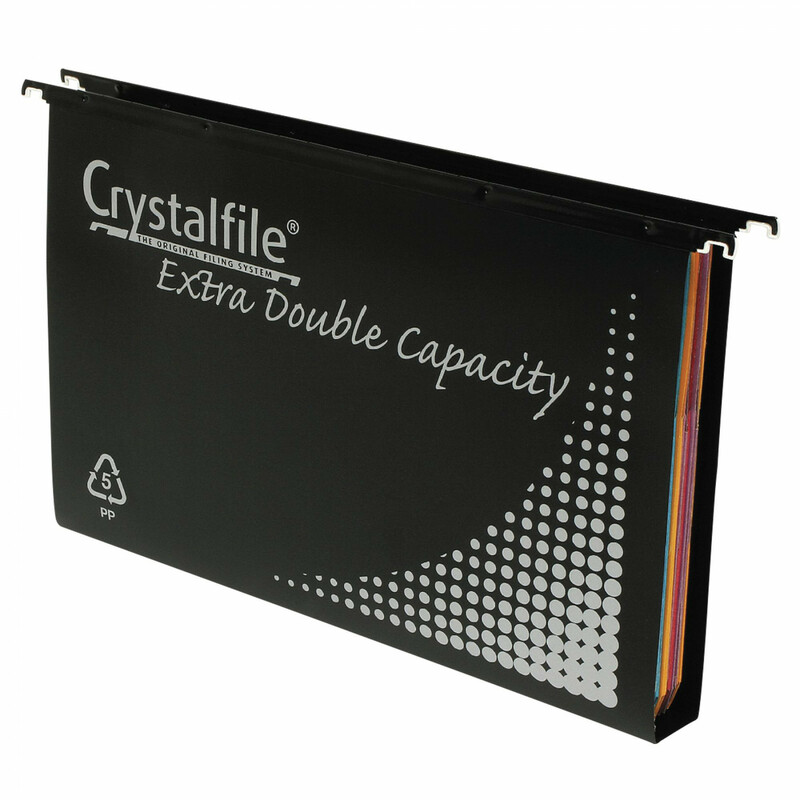 Double capacity files have a 30mm square base, ideal for bulky filing jobs. Tuesdays and Thursdays: Murwillumbah area. Mondays and Wednesdays: Burringbar, Tweed Coast, Kingscliff, Chinderah, Tweed Heads South, Tweed Heads, Coolangatta and Tugun. If you require further information, please contact us.